Meet the Onelink WiFi Safe: a smart safe that you can control from your iOS device. It is designed to protect your valuable items from fires and floods. You can bolt it to your floor for more security (the safe has concealed steel hinges and 6 locking bolts). 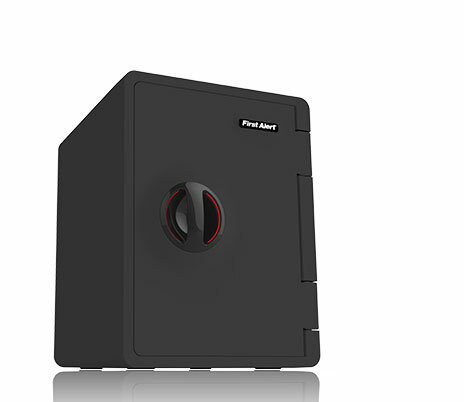 The safe lets you open it using a Bluetooth connection. The safe lets you unlock it and track activity from your phone. It has a motion sensor for tamper detection. You can assign user, set user time periods, and more from the app. More information is available here.